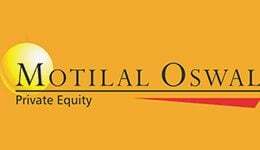 Motilal Oswal Long Term Equity Fund – Regular Plan is an Open-ended, ELSS category fund launched in 2015 by Motilal Oswal Mutual Fund. 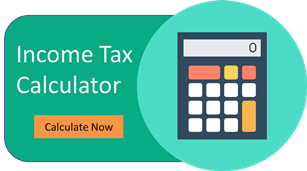 The fund manager name is Gautam Sinha Roy. The risk in this fund is low but the returns are high. In this article, we will do a detailed analysis of the Motilal Oswal Long Term Equity Fund – Regular Plan, we will dig deep into its AUM, NAV Returns & more.